Washington Columbia Valley Riesling: Delicate yet complex. Riesling grown here offer pronounced ripeness while retaining acidity showing fantastic floral aromas and flavors of peach apricot which maintianing a crips freshness. Selection Estate Series re-defined the premium wine kit landscape by offering a very limited number of prestigious varietals and styles sourced from exclusive vineyards in the world`s greatest winemaking regions. 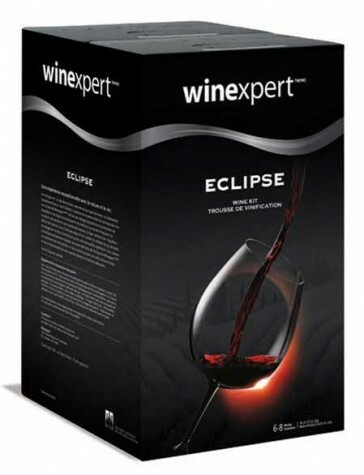 Blended with 100% pure varietal grape juice and varietal grape juice concentrate with no added sugars Selection Estate Series yields wines of exceptional flavour aroma and complexity.